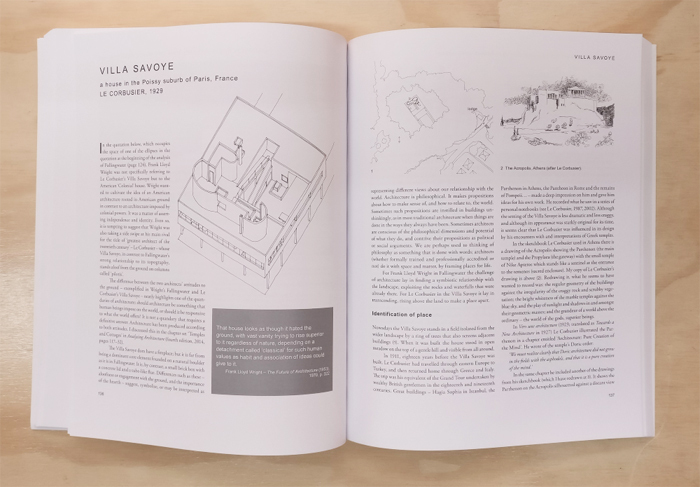 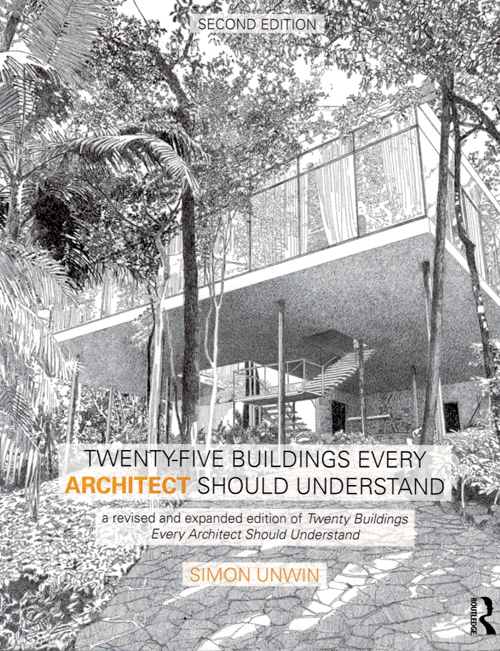 The book 'Twenty-Five Buildings Every Architect Should Understand' is an essential companion to Simon Unwin’s Analysing Architecture, and part of the trilogy which also includes his Exercises in Architecture: Learning to Think as an Architect. 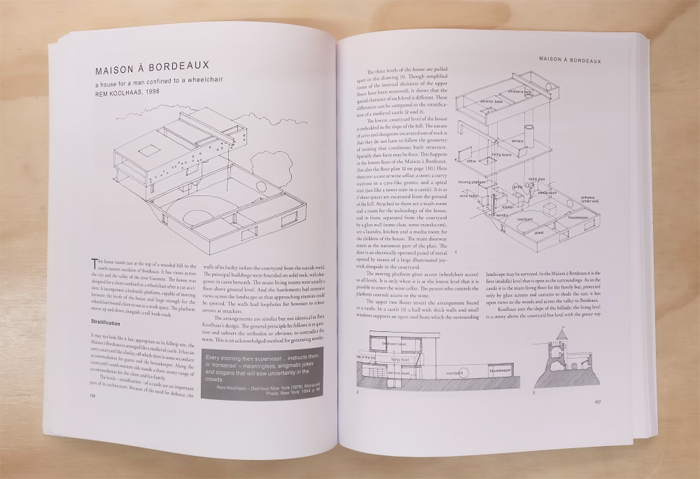 Together the three books offer an introduction to the workings of architecture providing for the three aspects of learning: theory, examples and practice. 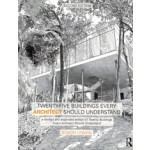 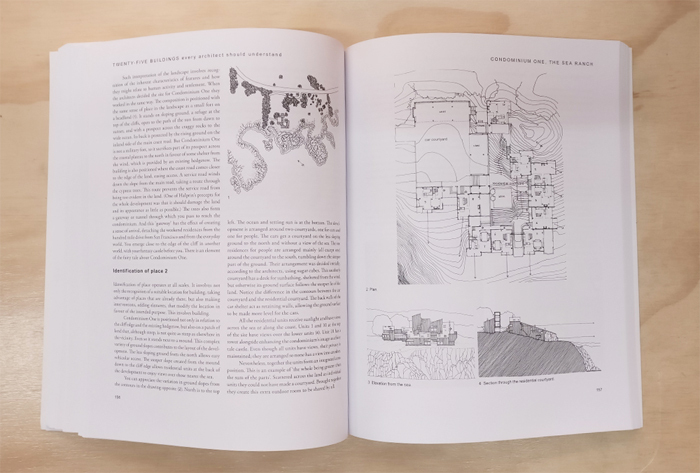 Twenty-Five Buildings focusses on analysing examples using the methodology offered by Analysing Architecture, which operates primarily through the medium of drawing.